This entry was posted in Customer Service, Marketing Automation, Social Media, Social Selling, Uncategorized and tagged B2B, Branding, Cold Calling, Consumer Loyalty, CustExp, Customer Experience, Customer Feedback, Customer Journey, CustomerExperience, CustomerJourney, custserv, Influencer, inside sales, Market Influencer, Market influrence, Marketing Automation, NextGen, Niche, Opinion Former, Sales, Sales Challenger, SocBiz, social employee, Social Media, Social Selling, SocialSelling, TeleSales, Twitter. Bookmark the permalink. 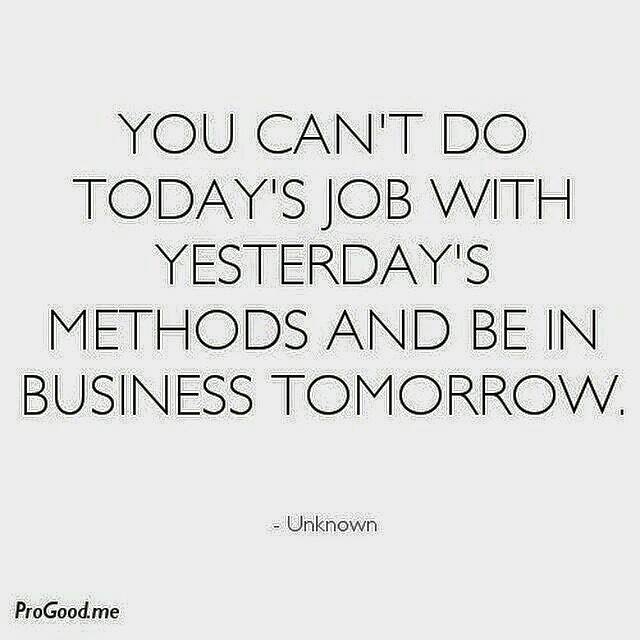 Interesting Tim, solution consulting is the future! Great blog, Timothy! How can start-ups grow their businesses in this schema? Have you read? 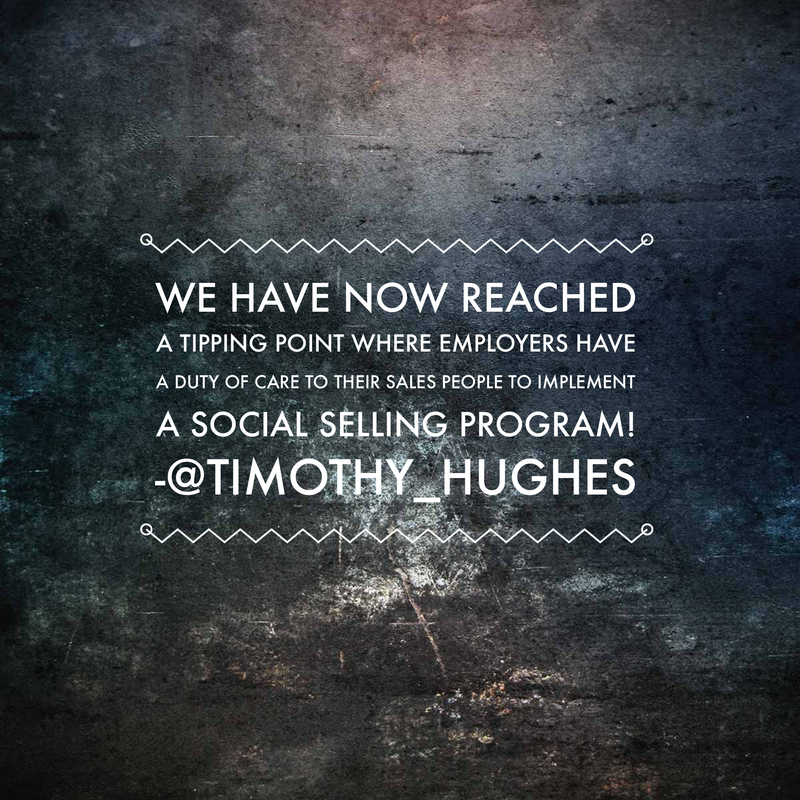 — Using Twitter to get C-Level Appointments a Case Study #Socialselling: http://wp.me/p3tudK-dj via @Timothy_Hughes — Social Media platforms like Twitter provide a level playing field for companies, big or small. Anyone who thinks they can predict the future needs to remember that when we were kids we all thought we’d have a colony on the moon by now. Friend of mine did some consultancy for EMI and at the end of acetate presentation he was asked to put some futurist prediction. He decided to say something “out there”; his prediction was? One day, you might be able to download music via telephone wires. Oh, how they all laughed. I enjoy reading your posts Tim, thank you for keeping up. Regarding the percentage of 22% of B2B sales people that will be replaced by search engines by 2020, I wouldn’t go for a fix percentage. It’s clear things are changing, and this happens fast. But to advance a certain number and present it as certainty is a bit much. 15 years ago, speaking about the document management in the digital era, many said in 5 years the new office will be paperless, printers will be gone and forests saved. Why I saying this? Because we are social and like to touch and interact with other humans. In consumer business the way sales are done is changing every day, don’t need sales people there. 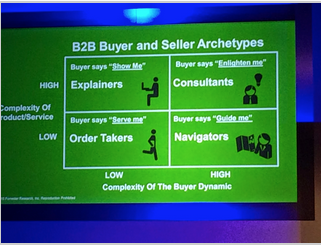 But in B2B we speak about projects, services and less products. Most of these include customizations. Yes, it depends from industry to industry. But a few things will never change when about sales. A future successful sales person will be the one having strong relations with customers. For this, has to be present in the places where the customer is. Social media is today one of such places. Showing you have authority in that field, understand customer’s business, having a strong brand, could make a B2B sales person standing out of the crowd. To sum up, a sales person will continue to have success over the next 10-15 years if proves to be knowledgeable, recognized as an expert, customer focused, trustable and the customer can acknowledge that. It’s a lot of work to achieve these. Thanks Ioan for the comment, most certainly, in line with the research the types of sales person that “stands out” their numbers grow. Good news for all of us. Hello there. I can only appreciate Forward Thinking of this post and report you mentioned, thank you. As Tony Robins says; “Leaders anticipate!”. Another saying goes: “Don’t go where the pack already is! Go where the pack is heading”. I bumped today into another, very similar report and infographic, very much confirming what others are already predicting. Hope you will find it interesting. “One fits all” has been dead for some time now but in 2020 we move even further, customers will expect brands to personalize experience! Are we ready for that? According to Walker Information, Customer Think and the Chief Customer Officer Council in 2020 Customer Experience will overtake Price and Product as the key brand differentiator. It also suggest that companies need to adopt customer leadership roles. Please see details and draw your own conclusions here. 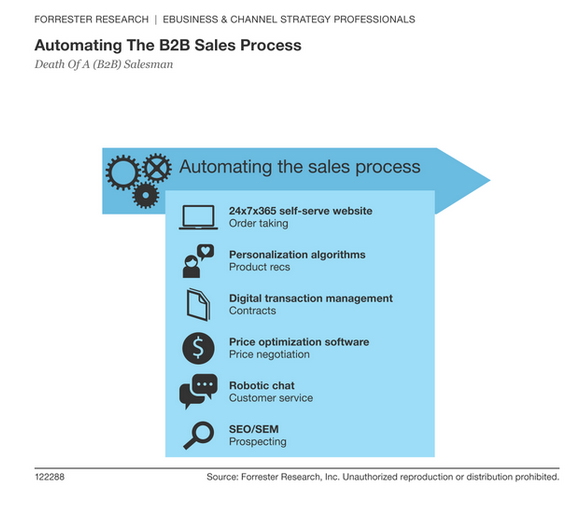 I have heard several well respected sales people say this process is already well underway. I was somewhat skeptical, especially wrt Fortune 500 companies, since I am very familiar with how they buy technology. As I look around, there are elements that are very true – the customers are educating themselves first and the role of the enterprise software rep is not diminished. Enterprise software companies are slow to grasp this – still doing business the old fashioned way of walking the halls. It will be interesting to watch how this process unfolds. I saw you post this on your LinkedIn feed. This is a great article, and super timely for me! Between this and stalking your LI profile, I’ve learned a truckload. Thanks for sharing your expertise.